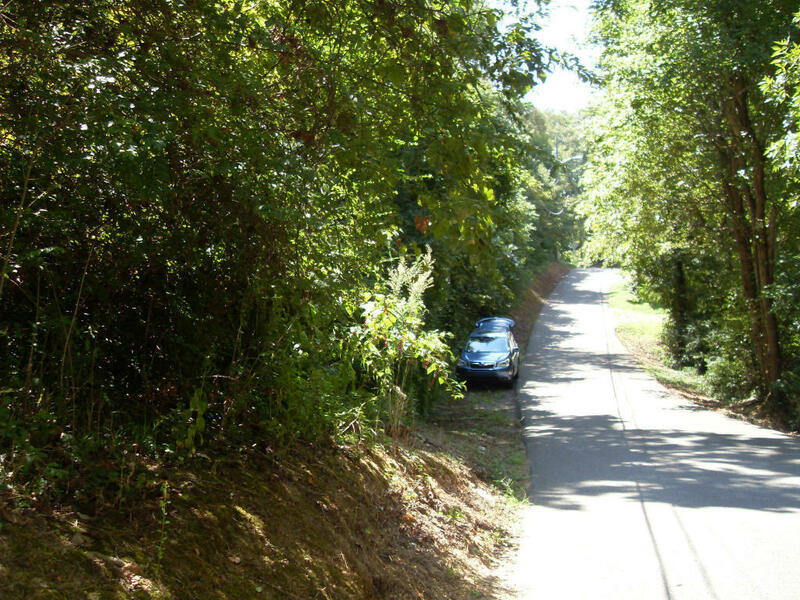 4.18 Acres of wooded and gently rolling to level land. This property backs up to I-640. Potential for multiple lots, possible multi family development or single facility such as a church. Directions: I-640 E to Exit 3B(Gap Road), turn left on Gap Rd, in 300 yards turn left on Peltier Rd. OR take Clinton Hwy to Wilson Road at curve go straight on Gap and take first right on Peltier Road. 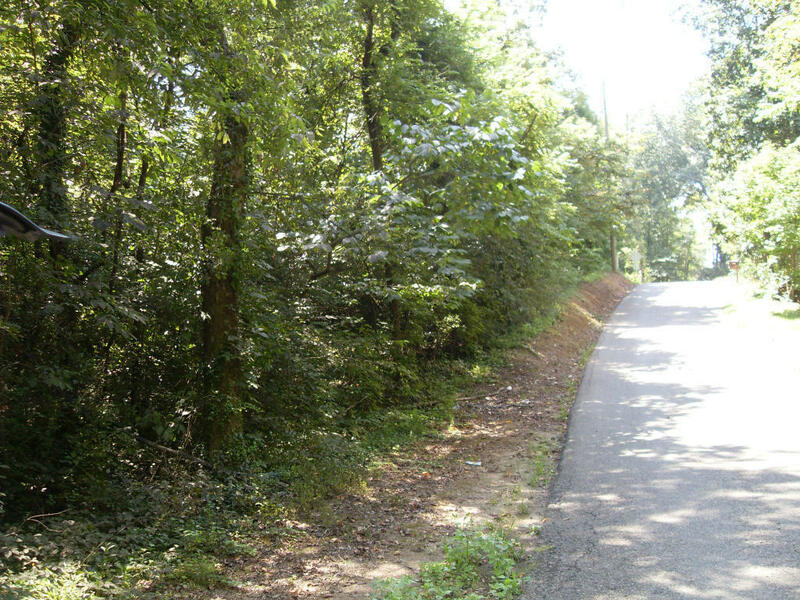 Wooded Property on left. S.O.P.